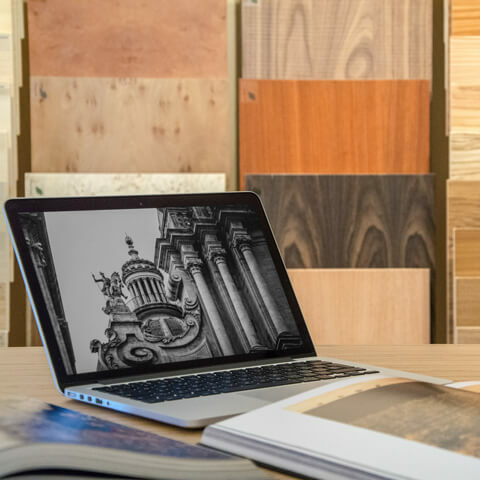 Discover our wide range of wood and semi-finished products (melamine and laminated panels) for your furniture and design project. The best solutions customized and suitable for any environment. 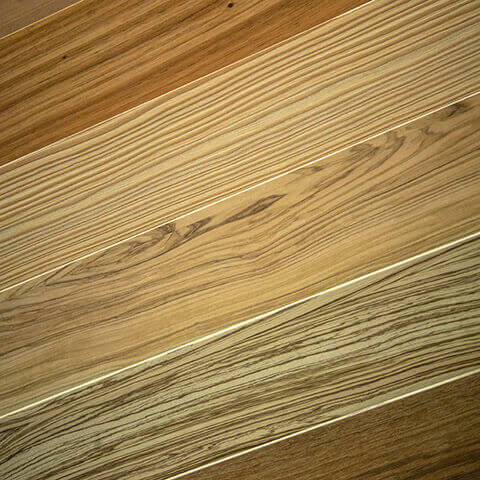 Explore the many wood species and the various panels and laminate finishes immediately available in stock for prompt delivery. A great choice where you will find what fits your desires. 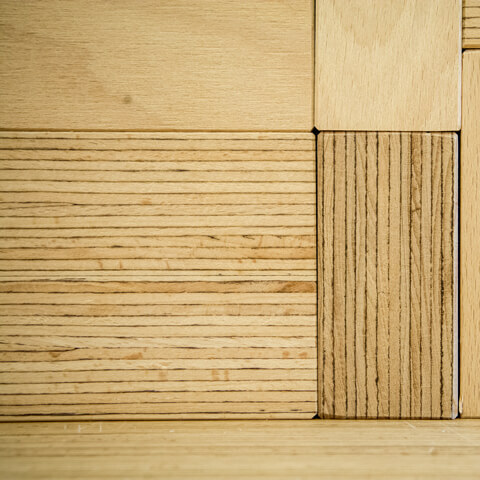 Visit the place where ideas meet the material: our space dedicated to architects, designers and carpenters where creativity takes place thanks to the technical support of our team.